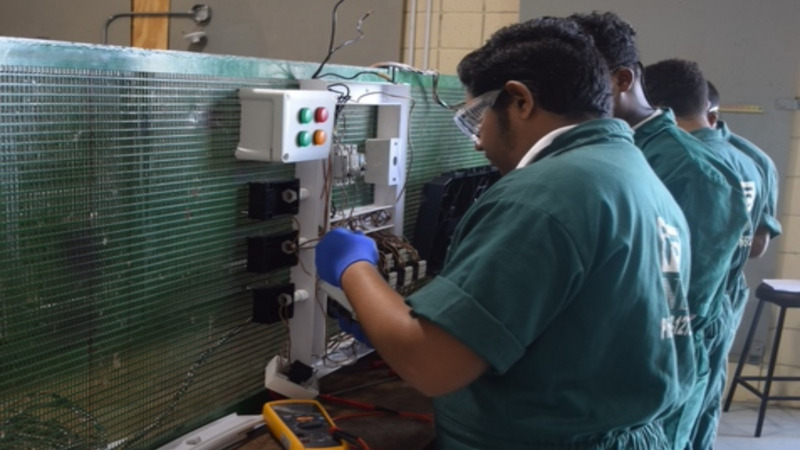 As Trinidad and Tobago continues on the road towards alternative environmental technologies, more secondary school students are becoming technologically skilled to market themselves in an increasingly competitive world. Seventy five Form Three students were honoured for their technological expertise by the Ministry of Education at a National Caravan for Technology Education Awards Ceremony at Rudrinath Capildeo Learning Resource Centre on June 27, 2018. 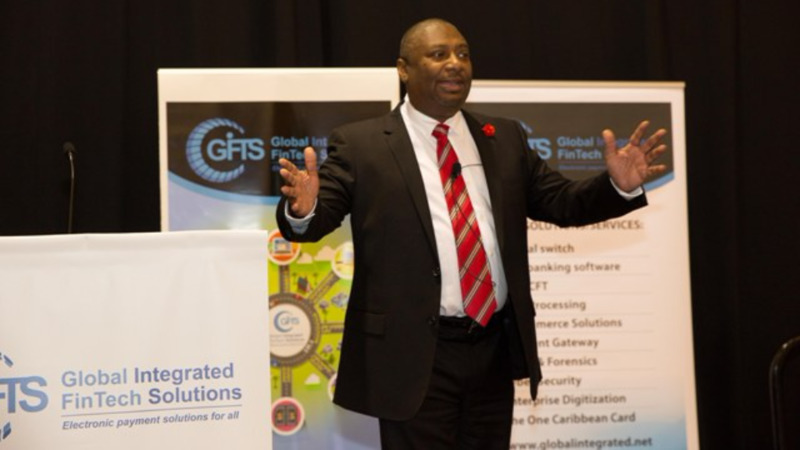 The award-winning students produced innovative, high tech products in Engineering and Biological Technologies, Human Ecology and Entrepreneurship categories which were put on display at the event. Students from 25 secondary schools participated. 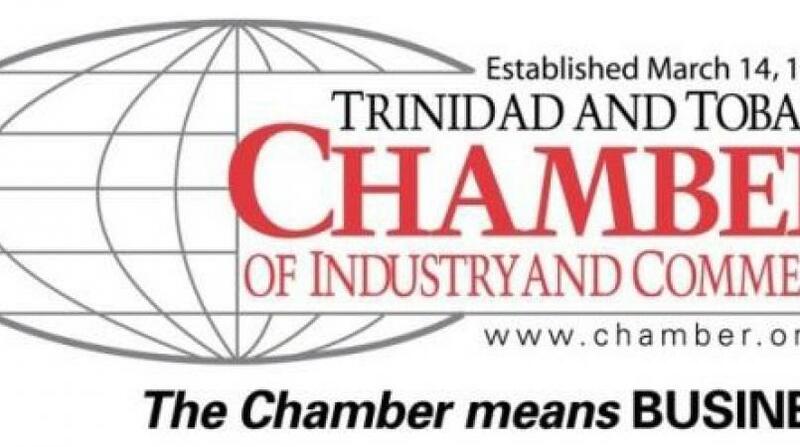 The group of innovative students who received trophies and certificates are from seven secondary schools - North Eastern College, El Dorado East Secondary, Arima North Secondary, Sangre Grande Secondary, Guaico Secondary, San Juan North Secondary and St. Augustine Secondary Schools. 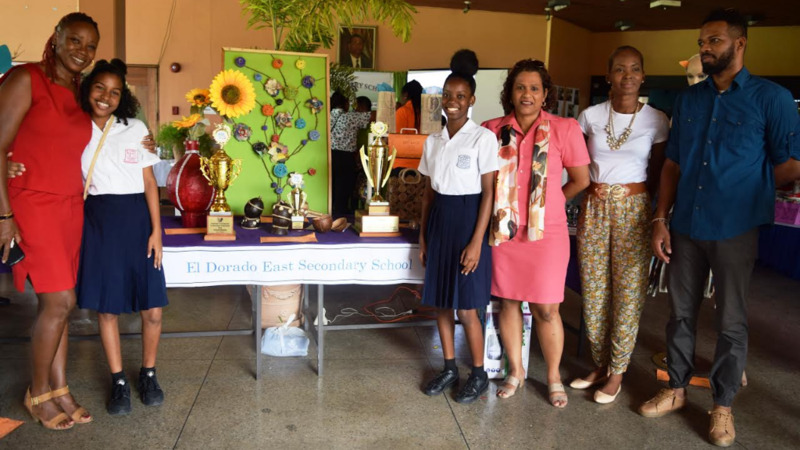 El Dorado East Secondary School was judged the overall winner. Speaking at the awards ceremony, Acting Director of Curriculum, Planning and Development Division, Ingrid Kemchand urged the students to continue striving for academic excellence to improve the lives of their families and make the country wealthier.